Russian champions Spartak Moscow have officially announced the loan deal for Serbia international defender Nikola Maksimović. 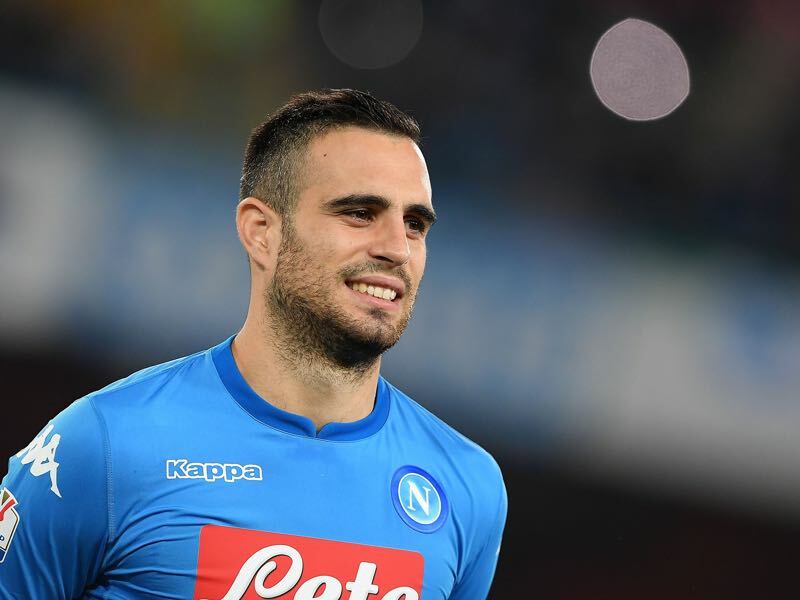 The Napoli centre-back arrives on a short-term loan until the end of the season for which the most successful football club in Russia – with ten championship titles to their name – have reportedly forked out €2.2 million. At the same time, Spartak Moscow will not have the right to buy the Serbian defender outright at the end of the current campaign, and a few eyebrows have been raised – and rightly so – about the cost-effectiveness of such an arrangement. So what’s the reasoning behind Spartak Moscow’s decision to sign the out-of-favour Napoli defender and what will the Russian Football Premier League champions be getting in the Serbian centre-back? Is Maksimović Worth the Hype? The Bajina Bašta-born defender Nikola Maksimović boasts a noticeable physical presence with his 1.93 m (6 ft 4 in). Characterised by elegant movement despite his tall physique, Maksimović first burst onto the football scene as a member of the Serbian side Sloboda Užice. It was in Red Star, however, where he received a full acclamation as one of the rapidly emerging defensive talents. Unusually skilled for a defender, Maksimović boasts a range of skills that make him a modern-day defender who can help his team in some ways. His ability to drive forward with the ball at his feet and combined with having a good eye for a pass might be his most treasured values, but Maksimović is also a fantastic tackler who is not afraid to dive into a challenge. He possesses huge aerial presence as he is, Maksimović adds an extra dimension to his side’s attacking potential and is a significant threat at dead balls. Being a composed, ball-playing defender who can slot in either the central position in defence or – better yet – carry the backline from the right-hand-side, Nikola Maksimović is worth all the hype and could be a valuable signing for Spartak Moscow. The Russian champions were in desperate need of a centre-back with Georgi Dzhikiya’s cruciate ligament rupture ruling him out of action until the end of the season, and it is fair to say that Spartak Moscow gained a valuable option at the back with the arrival of Maksimović. Pressed by time and lack of available quality options during the January transfer window, it’s fair to argue that Spartak Moscow made the right choice by investing in the Serbia defender albeit the Napoli defender will not be available for a permanent transfer. Nikola Maksimović endured a mixed fortune during the last four-and-a-half years in Italy. Having joined Torino as a loaned player back in July 2013, Maksimović became a full-time El Toro player in May 2014 after making a noticeable impression straight from the off. The Serbian formed a formidable partnership with Kamil Glik – now at AS Monaco – and Emiliano Moretti in Torino’s back three. Using his incredible pace and uncanny elegance in movement, Nikola Maksimović rarely allowed the Torino back-three to be too exposed and used all of his attributes to establish himself as one of the hottest defensive prospects in Serie A. Two years into his four-year deal with Torino, the Italian hot-shots Napoli came calling. With (over) €20 million invested in him by the Partenopei, Nikola Maksimović became the most expensive Serbian footballer of all time. Maurizio Sarri’s eye-catching system with a four-man backline was not up to Nikola Maksimović’s taste, however, and the Serbian international struggled to find his place in the first team, making just eight Serie A appearances during his first season under the Vesuvius. Despite the lack of playing time with Napoli, Nikola Maksimović remained a valuable member of Serbia’s historic 2018 FIFA World Cup qualifying success, making the total of six appearances under Slavoljub Muslin. Together with Matija Nastasić and Serbia captain – and Zenit Saint Petersburg defender – Branislav Ivanović, the 26-year-old centre-back is expected to form a backbone of Mladen Krstajić’s Serbia set-up in Russia next summer. Maksimović was pursued by the likes of Arsenal, Villarreal, Inter Milan, AC Milan, but also Benevento and Sassuolo in recent weeks but his decision to join Spartak Moscow can be argued as a definite proof of his off-pitch intelligence in addition to the well-documented on-pitch astuteness. Over at Narodnaya komanda, Nikola Maksimović will be given a leading role in the first-team which could benefit the Russian champions immensely. On the other side, the value of regular playing time for a player who was widely marginalised over the past period of time at Napoli will be critical – both for the player himself and his national team. Maksimović will be at the heart of the action in Russia, where he is expected to gain the much-needed self-confidence ahead of the showpiece tournament. Ultimately, it is fair to conclude that from this short-term deal between Maksimović and Spartak Moscow both parties will benefit. Despite the aforementioned arguments that support the benefit-cost ratio in the overall value for money analysis of Nikola Maksimović’s move to Spartak Moscow, it would be unfair not to mention a few possible obstacles that could go on to hamper this deal. 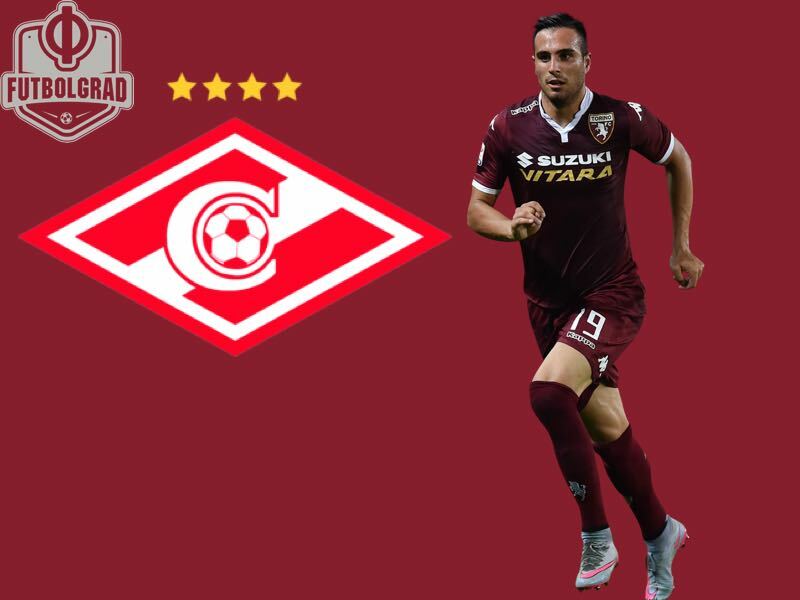 Contract situation – which gave plenty of a headache to Red Star and Torino – is something Spartak Moscow will fortunately not have to worry about. Still, it could be essential to mention the circumstances under which Nikola Maksimović left two of the last three clubs he represented. Six months into his sole season with Red Star, Nikola Maksimović was sold to Apollon Limassol for as little as €1 million. He remained in Belgrade, playing as a loaned player expected to join the Cypriot side in a three-year deal which never happened. Having become one of the Apollon’s ‘Paper Players’ in a system which had been used to avoid FIFA’s ban of the third-party ownership, Nikola Maksimović got himself at the centre of negative attention, apparently without his own will. That was not the case in 2016, however, when he got at odds with compatriot and at-the-time Torino manager Siniša Mihajlović after deciding to boycott the Torino training sessions to push through a deal for to Napoli. “Maksimović is dead to me.”, Siniša Mihajlović was quoted weeks before Maksimović sealed a move to Partenopei, to become Serbia’s most expensive player in history. Karma came back to hit Maksimović hard. “I wanted to be there (last year) because working with Maurizio Sarri is very important, especially for us defenders.”, Maksimović then told the Italian media. Having failed to fit in Sarri’s 4-3-3 system, Nikola Maksimović could ultimately fail to settle into Spartak Moscow’s 4-4-1-1 formation as well. Massimo Carrera will have to find the best way to get the best of his new arrival who operates best when given freedom to drive forward from the outside of defence rather than at the heart of it. Maksimović acknowledged the issues he had in his first season with Napoli, claiming he is now a changed man who can fit in a four-man defence. “Last season I had some problems. I played little because I was used to a different football, but now I’m fine, and I’m at the disposal of [the manager].”, Maksimović said in an interview with Radio Kiss Kiss ahead of the current season. Only 95 Serie A minutes he gathered during the 2017-18 campaign argued otherwise, and it remains to be seen whether Maksimović truly can make a clear case for himself at Spartak Moscow. Serbian fans most certainly hope he can.